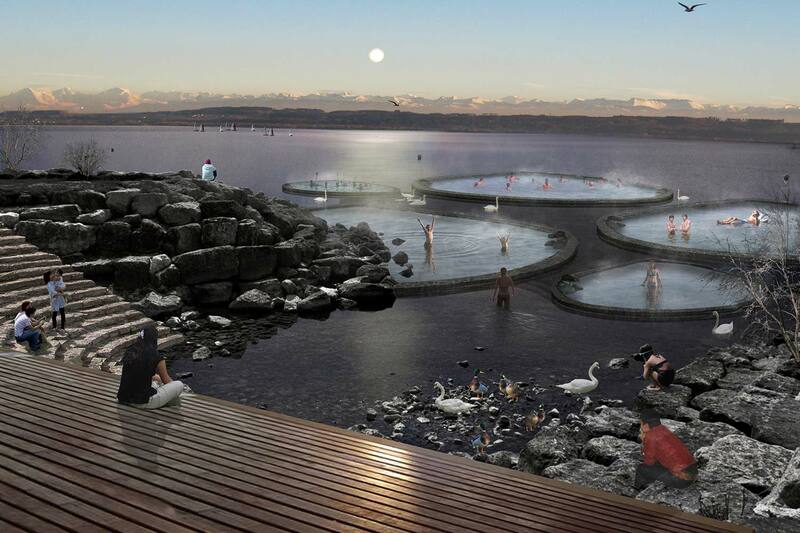 Europan. Collaborators: Bruno Pereira, Daniela Tramontozzi, Tomás Clara, Manuel Tojal, Dasha Vaimberg. 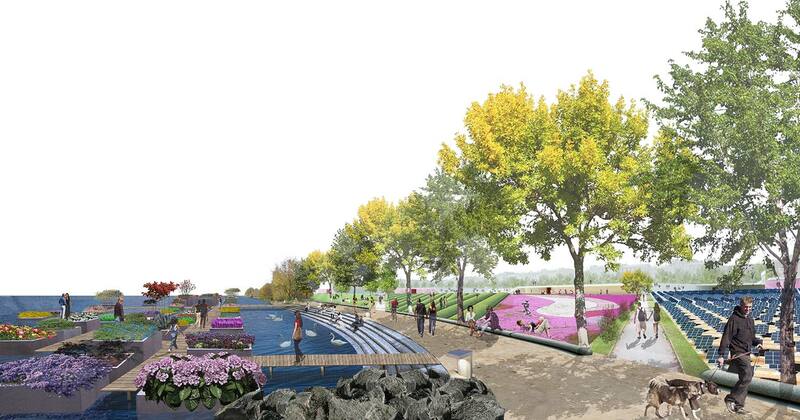 How can we envision a park for the 21st century? What role should it play in the contemporary city? What should its programmatic content be? Public spaces are the primary vehicles for collective participation within the fabric of the city. A city without varied and exciting public spaces would be little more than an automated fabric of individual cells and private lives. 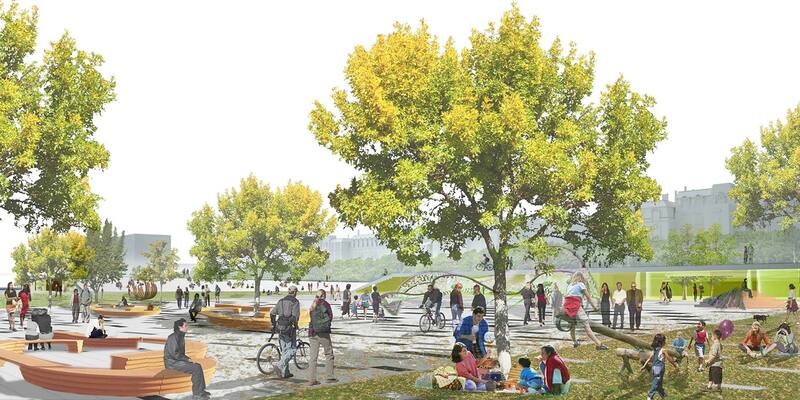 The challenge today is to keep public space integral to the city’s structure and use. Most of the parks built in the 20th century continued the 19th century inertia, understanding landscape merely as a decorative element. Urban parks were contemplative areas, where landscape was used to build an envelope for leisure - this being understood as walking, sitting and getting a sense of being far away from the industrial city and close to nature. The parks for the 21st century respond to a new understanding of the city, and consequently they should be active urban components, key elements in the city configuration on its daily life. They should be incorporated as activity and production nodes, and hence not only as thematic pedestrian pathways. 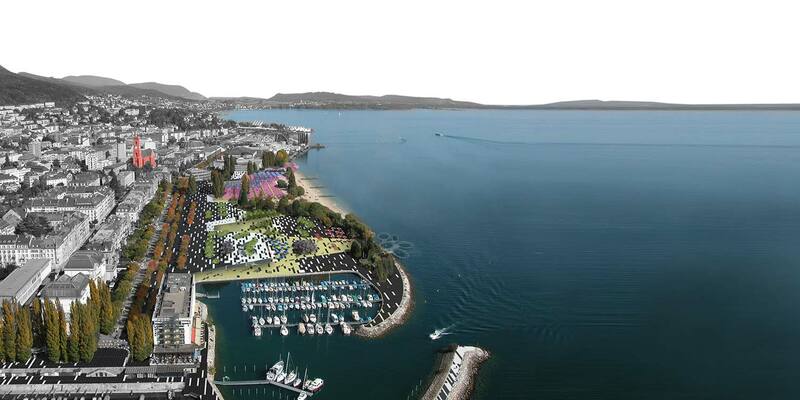 The incredible potential of the site relies on its location near to both the city center and the lake; its natural landscape components (lake, beach, waterfront, Alps’ view and more) hold remarkable value which should be transformed into opportunity. Its current condition as an urban remnant (lack of program, topographic barrier and problematic scale) can be transformed to shape a new point of interest. 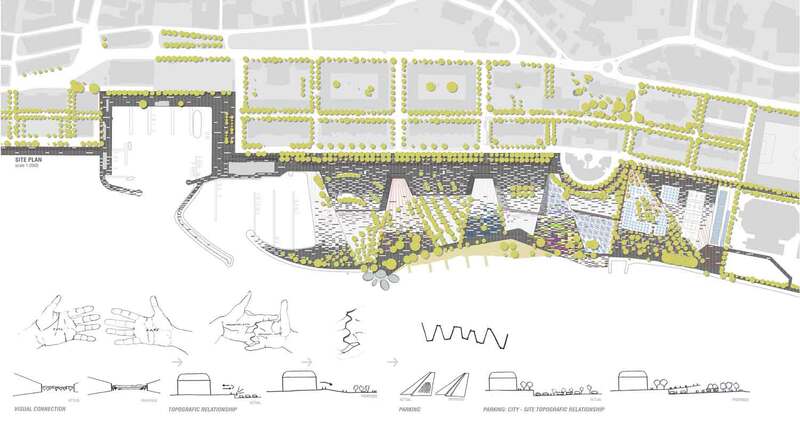 Understanding and incorporating the complexity within the urban context, as well as looking for the right strategies to embrace the qualities of the existing landscape, is key in order to link the site to the urban structure and transform it into a new node of energy for the city, the new Neuchâtel.